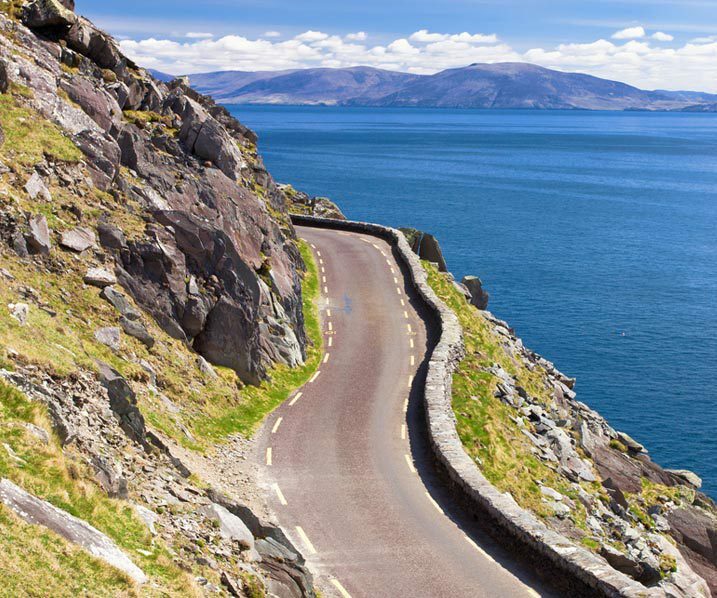 Get to the true heart of Ireland! 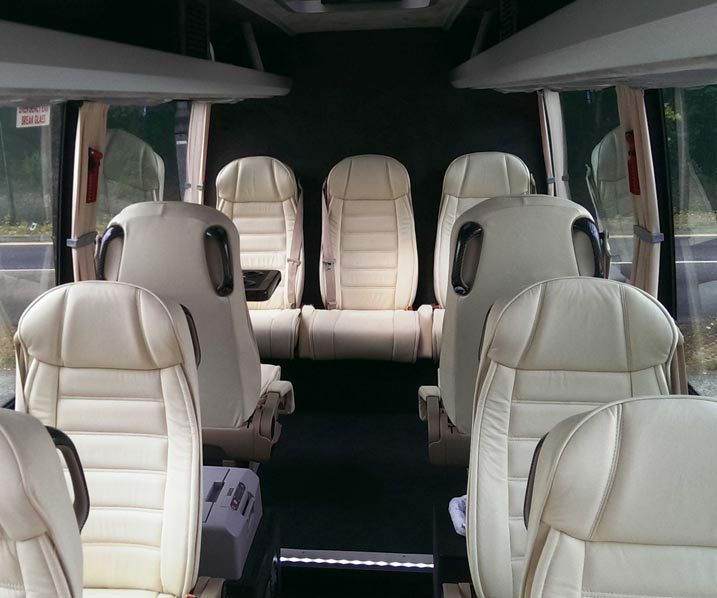 CMG Tours is a leading luxury Chauffeur and Irish Tour Operator. Offering exclusive, specialised Irish tourism services, CMG Tours delivers unforgettable golf tours, luxury transport, sightseeing and leisure tours to the discerning international visitor. We take the stress and time-wasting out of your tour of Ireland, assisting in the planning and arranging of your first-rate Irish experience. 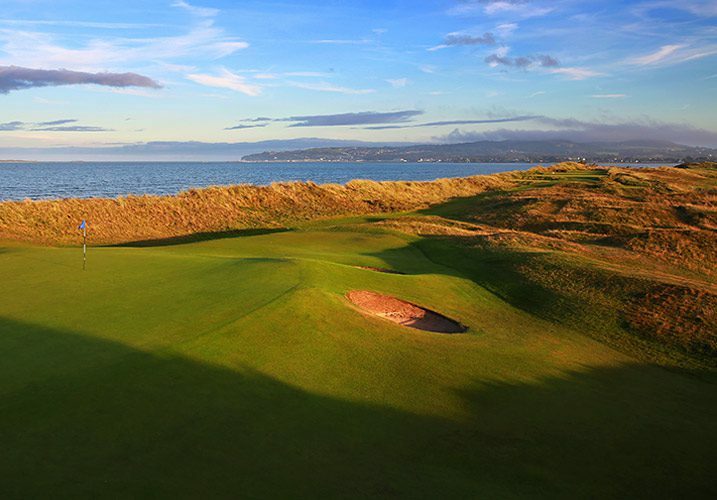 CMG also offers the convenience of mixed golf, sightseeing and leisure Irish tours. Ireland boasts a magnetic array of world-renowned, critically-acclaimed golf courses, and at CMG Tours we have extensive knowledge of the country’s premier golf clubs. CMG Tours chauffeurs you throughout the historic and awe-inspiring cities, towns, villages and countryside of unique Ireland in the utmost of comfort, style and elegance. 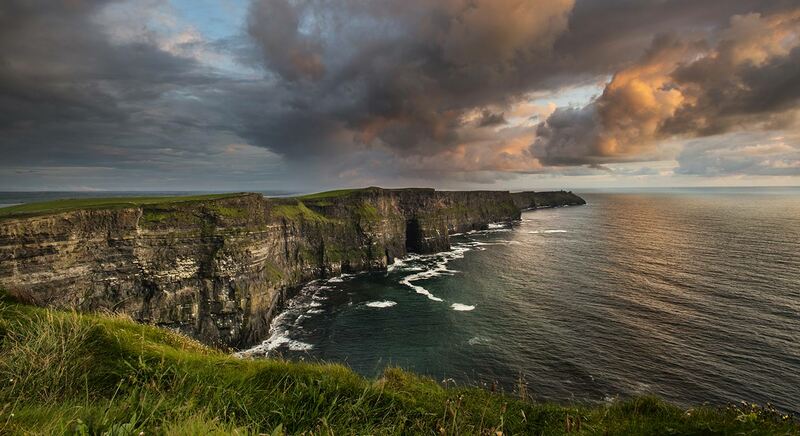 Enjoy the landmarks, landscapes and amenities of captivating, authentic Ireland with CMG Tours and immerse yourself in your heritage through our Irish genealogy tours. Our entire family thanks you for making a wonderful trip into an unforgettable trip. We will never forget the special treatment we received from you and your brilliant bus. Thanks so much for making a great trip truly awesome! Thoroughly enjoyed your company and all your local knowledge. Thanks for the lift! Your knowledge and safe driving helped us to see lots of brilliant sites. We had a great time much due to you special care. 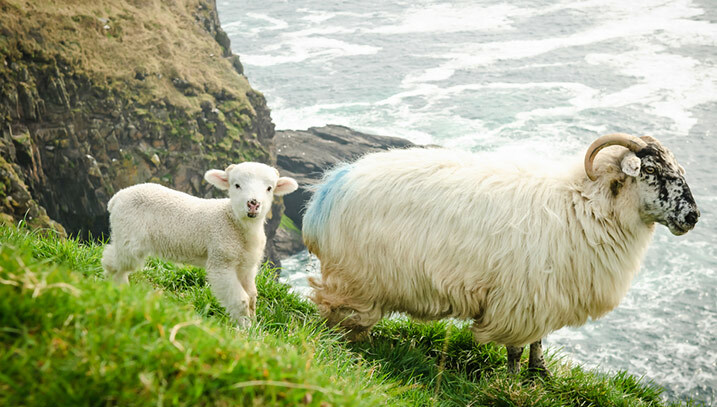 Looking to experience the real Ireland?